How do you tell a compelling story about adopting a piece of software? What can you do when you cannot name the people or brands involved? What if your “brand stories” are so geeky that no one understands them except your own employees? 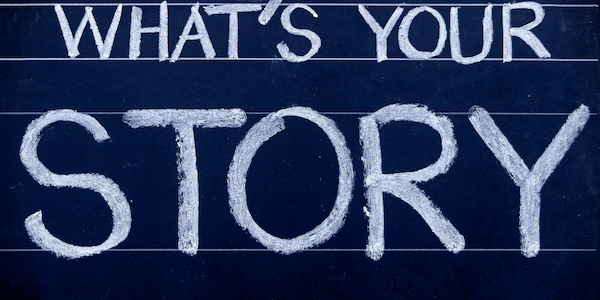 The workshop covers the why, how, and where of using story in business communications. We’ll talk about using story to explain and illuminate, not just sell. We’ll discuss the power of authentic brand stories, focused customer stories, and illustrative scenarios. Together, we’ll examine real examples of business-to-business communications, both good and ineffective. We’ll look at the common mistakes in B2B stories and learn how to avoid them. And, you’ll have the chance to workshop one of your own business pieces in the group. For more information about setting up this workshop for your team, contact me directly.